Historic Cannery Row is Monterey California's premiere destination for hotels, shopping, dining, family fun and nightlife. 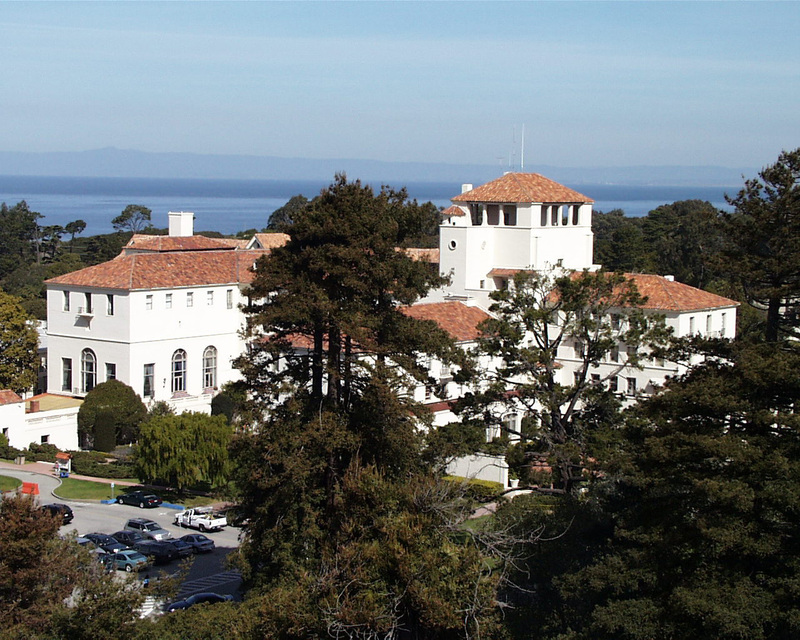 The history of Monterey, California (population 29,674), begins in 1770 with the founding of a Spanish mission and presidio, making Monterey one of the earliest European settlements in California. In 1822, after Mexico seceded from Spain, Monterey prospered as California's sole port of entry for foreign trade. When California became part of the United States in 1848, the city remained an important center for politics and trade, and was the site of the California State constitutional convention. In the decades that followed and into the early 20th century, Monterey's economy was heavily dependent on the fishing industry, as immortalized by John Steinbeck's novel Cannery Row. But today, historic Fisherman's Wharf and nearby canneries have been adaptively reused for shops and restaurants that fuel Monterey's tourism industry. Historic Monterey, a partnership initiative between the city, the California Department of Parks and Recreation, and the Monterey History and Art Association, is working to improve how the city's historic resources are preserved and interpreted for the public. An important recent project was History Fest Monterey. Held in 2002, this one-day festival celebrated Monterey's history through re-enactments, lectures, films, tours, and music at historic venues throughout the city. There are many important historic resources for visitors to enjoy, since Monterey has preserved more original Mexican-era adobes than any other city in California, and the downtown is a National Historic Landmark District. Historic resources are protected by the city's historic preservation ordinance, which recently won a Governor's Award for its creative provisions that encourage the preservation of undesignated older properties.